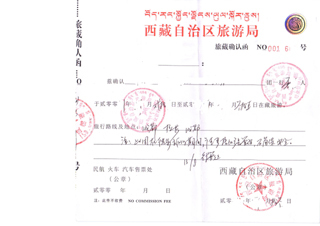 Chinese Visa, Tibet Entry Permit, Alien's Travel Permit, Military Permit. 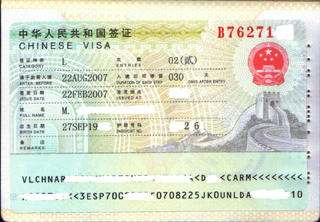 The ways to apply the travel permits. Please be aware that all individuals entering Tibet must hold a passport valid for at least six months before entry.